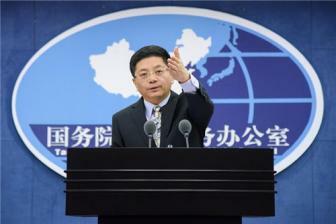 Chinese authorities have taken concrete measures to help veterans with resettlement and employment, the Ministry of Veterans Affairs said Tuesday. 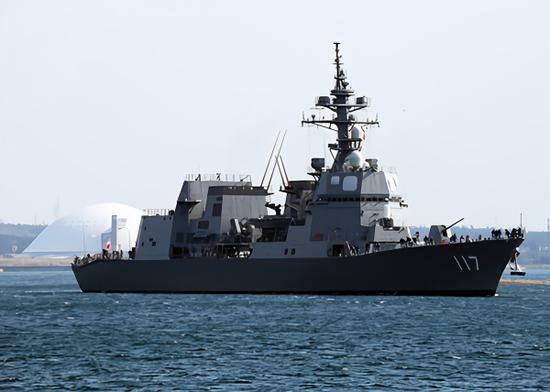 The destroyer Suzutsuki will be sent to participate in a multinational fleet review held in China. A total of 18 Taliban militants have been killed in a special operation in Afghanistan's Uruzgan province, the country's intelligence agency National Directorate of Security (NDS) said on Friday. 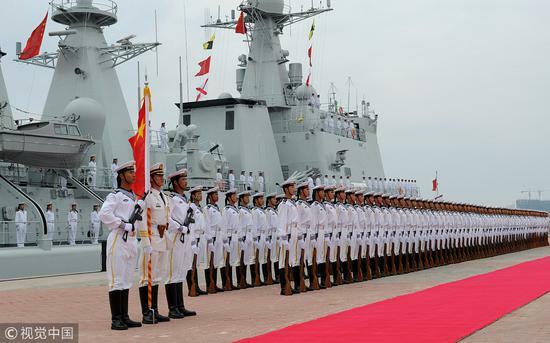 One year ago, China undertook its largest-ever naval parade. 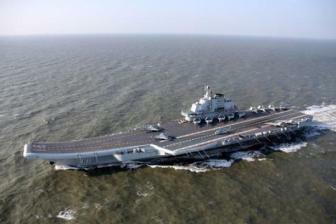 It was conducted in waters off the southern Hainan Province and was hailed as a display of the Chinese navy's development and its will to become a powerful force in defending the nation and maintaining peace.This, according to him, is the result of a 70-year development and has a consistent stance. The aircraft carrier Liaoning during an exercise, April 20, 2018. 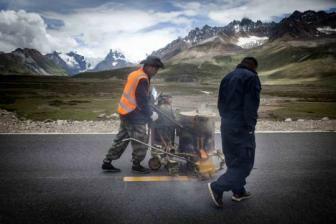 Members of the People's Armed Police Force spend their working lives repairing dangerous roads and safeguarding travelers. Zhang Yangfei reports from Nyingchi, Tibet autonomous region. 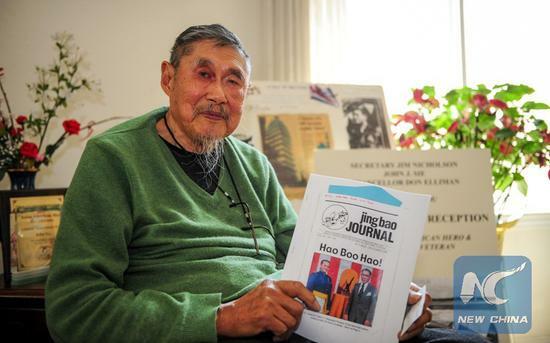 A memorial service will be held Sunday in Denver for decorated WWII Flying Tigers veteran John Yee, who later became a distinguished history professor in Colorado's state capitol. 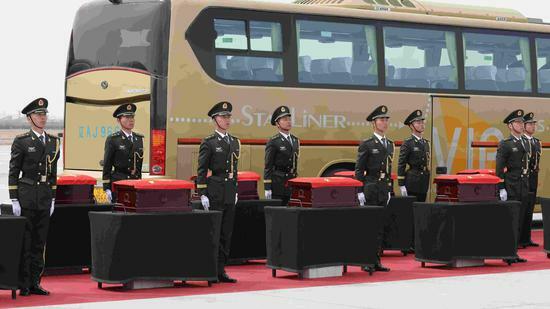 The Sudanese Armed Forces will announce an important statement soon, official Sudan TV reported Thursday. 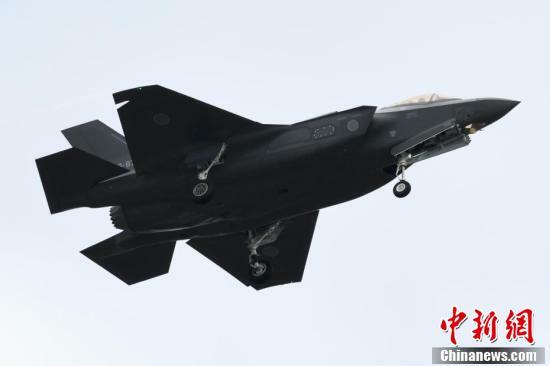 Wreckage from a missing Japanese F-35A fighter is believed to have been found floating in the Pacific, Japan's Self-Defense Force (SDF) officials said Wednesday. 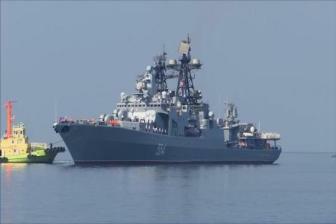 The Russian Navy's anti-submarine ships Admiral Tributs and Admiral Vinogradov, and large sea tanker Irkut docked on Monday in Manila for a five-day goodwill visit. 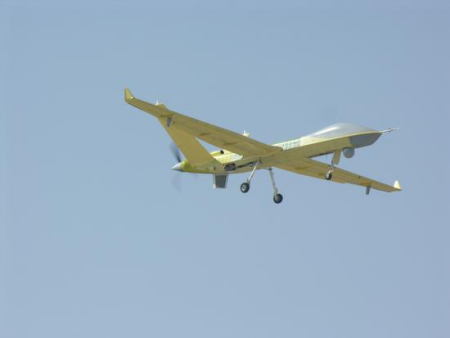 Five militants of the Islamic State (IS) group including commander Mawlawi Suliman have been killed in a drone attack against the group in Achin district of Afghanistan's eastern Nangarhar province, said a statement of the provincial government released here Wednesday. 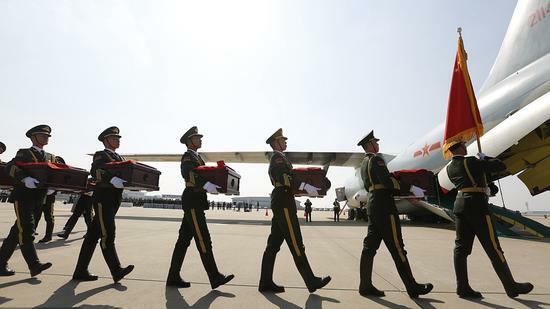 The remains of 10 Chinese soldiers killed in the 1950-53 Korean War were returned home Wednesday from the Republic of Korea (ROK). 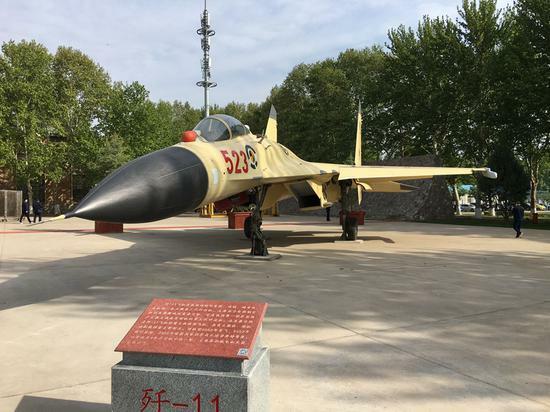 China's domestically developed, made-for-export Wing Loong series of drones have fired more than 3,000 rounds of live munitions with an overall accuracy higher than 90 percent. The Philippines and the United States will begin on Monday their biggest annual joint military exercise known as Balikatan, or Shoulder-to-Shoulder. 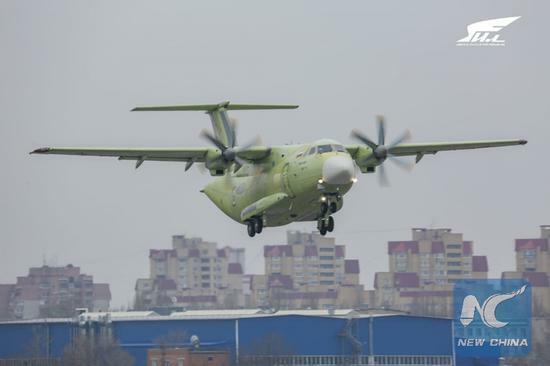 Russia's light military transport plane Ilyushin Il-112V successfully completed its maiden flight on Saturday, the aircraft's designer Ilyushin Aviation Complex said. 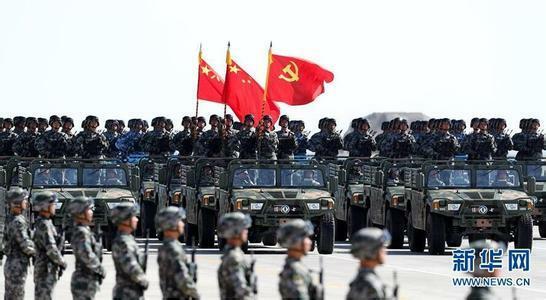 More than 60 countries will send naval delegations to participate in the 70th anniversary of the founding of the People's Liberation Army Navy in late April, a spokesman for the Ministry of National Defense said on Thursday. 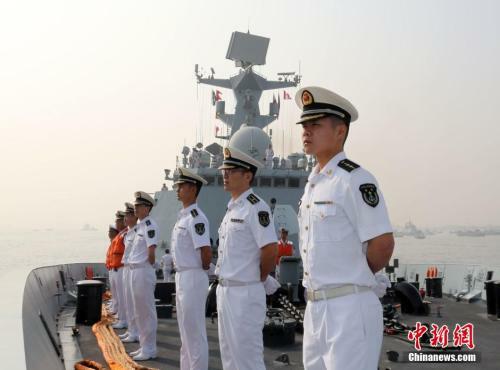 Over 60 countries have said they would send navy delegations to participate in a multinational navy event hosted by China in late April, a spokesperson for the Ministry of National Defense said Thursday. 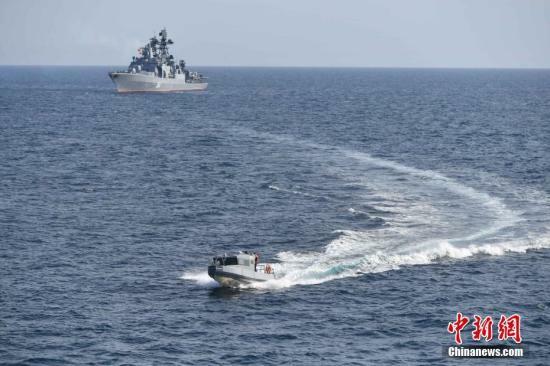 China and Russia will reportedly hold the joint Naval Interaction-2019 exercises right after a parade scheduled late April to celebrate the Chinese Navy's birthday, with Chinese experts expecting five to six Russian warships to participate. The United States asked Russia to postpone the launch of the Soyuz MS-13 to the International Space Station (ISS) for two weeks in order to increase the number of American astronauts at the station, Russian media reported Thursday. The U.S. Air Force on Wednesday announced that Ellsworth Air Force Base in the state of South Dakota has been selected as the preferred location for its first operational B-21 Raider bomber and formal training unit.